Home » Live Well. Be Well. » FIT FRIDAY in COP on June 12! FIT FRIDAY in COP on June 12! Another edition of FIT Friday is coming up in Centennial Olympic Park! 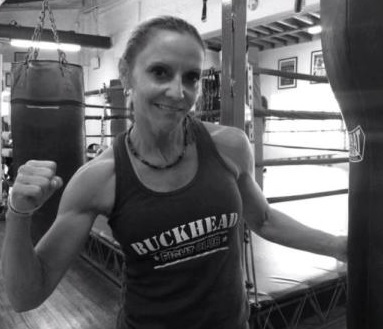 Come join us for an action-packed workout with BUCKHEAD FIGHT CLUB! Light refreshments will be provided. Buckhead Fight Club is a premiere ring sports training facility boasting almost 15,000 square feet of fun for fitness enthusiasts and competitors alike. We have top-notch programs for boxing competition, fitness boxing, Krav Maga (self-defense training), kickboxing, and Guided Chaos (self-defense and awareness). Come ready to sweat! For more information about the instructor, visit here.